When Steve Bennett became Intuit’s CEO back in 2000, one of his first change initiatives was to make the company more operationally rigorous. 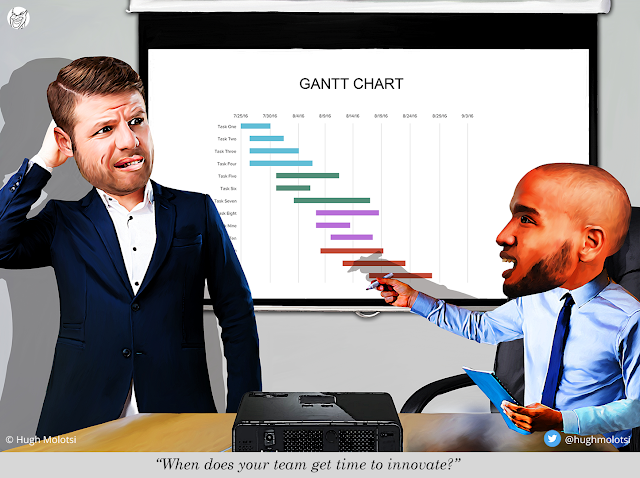 Improving efficiency involved reorganizing and managing out several leaders of underperforming groups. Steve didn’t like how convenient it was to scapegoat bad decisions on the people who were no longer around. So he was inspired to teach the concept of “True North” – the ultimate guide to making good decisions. 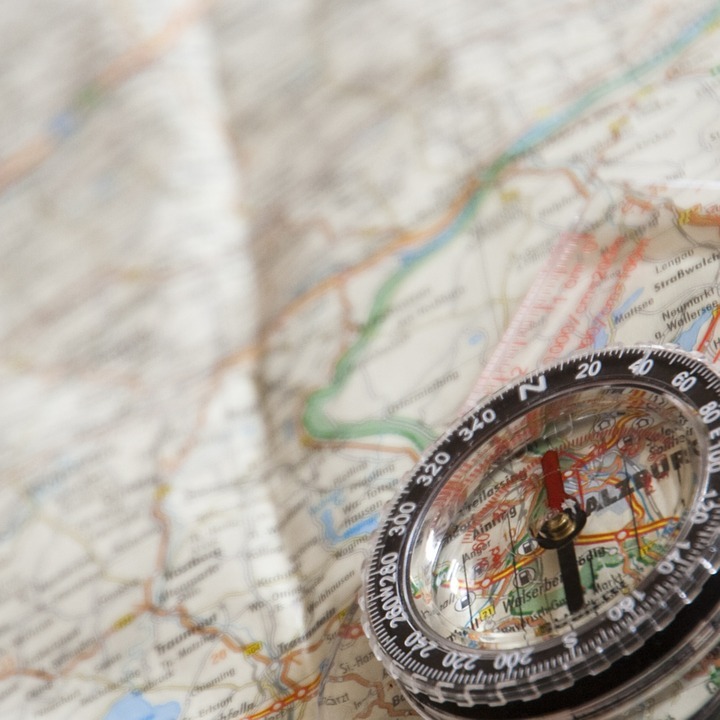 True North is not only a powerful concept for making good decisions in the workplace. True North can also be applied to how we make decisions in our personal lives. The stakes are high when you consider how certain decisions we make impact our families, our careers, and how we spend our time. Without a personal True North, we may inadvertently make decisions that may end up being bad for us. Consider an example of “Jack” who states emphatically that he values spending time with his kids. But then Jack gets offered a promotion to a new role that involves being on the road three weeks out of every month. He accepts the new role because of the prestige of a promotion and increased compensation. However Jack will be spending much less time with his kids. Was the prestige and money more important? A personal True North statement can help you make sure you make good life decisions and don’t default to what you think everyone else would do. You know what you want to be, and to whom. Your personal True North statement allows you to articulate these principles to family, friends, and the people you work with. On hearing your statement, the people you trust will be better able to give you meaningful advice as you ponder big life decisions. There are many assessment tools that exist to help you increase your self-awareness. Some of my favorites are Strengths Finder, Conflict Modes and Myers-Briggs (and a host of others built upon the work of Swiss psychiatrist Carl Jung). Of course you should take the results you get with a grain of salt but the process of using these tools can be a valuable aid to introspection. Furthermore, imagine yourself many years in the future lying on your deathbed. Think of all the things you would like to have accomplished so you have no regrets. Imagine how you would like your family, friends, and colleagues to remember you. Now return back to the present. Are you on track to do many of the things you imagine? Are you living your life in a way you would like to be remembered? These reflections will help you develop your personal True North statement. Remember, it is a personal statement and the more honest you are about it, the more effective it will help you as you make decisions. The purpose of your statement is not to impress other people so don’t worry so much about what others will think or try to conform. Be true to yourself. It doesn’t have to be perfect – start with something and iterate over time.